The value of a network is the only constant. In a time when everything is automated, we rely on the one variable that is irreplaceable: the personal network. Whether representing your interest in the public, media or politics, bringing your business one step ahead of your competitors or finding investors: Dr. Borer Consulting offers you the opportunity to communicate your interests directly to your stakeholders through our international network and partnerships. As a former Ambassador of Switzerland to Germany and head of the task force „Switzerland - Second World War“, Dr. Thomas Borer is well known far beyond Swiss borders. 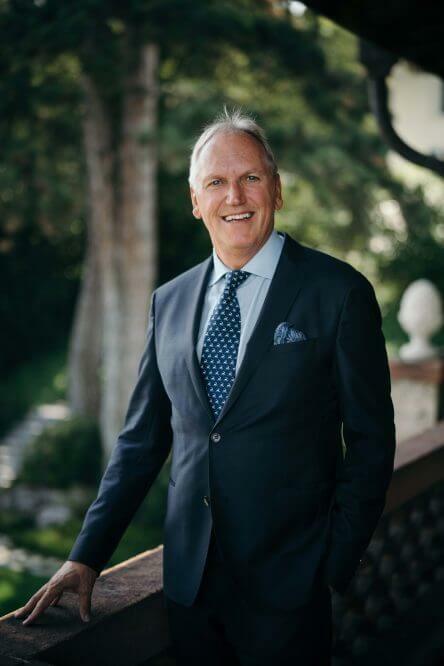 Due to his high profile, Dr. Borer enjoys privileged access to most decision-makers in the public, private and media sectors and has an unparalleled private network in Germany and Switzerland with large international corporations and their executives. Based on my experience in international diplomacy, I maintain high-profile contacts with top-level decision makers from business, politics and the media. Thomas Borer has been working as a strategic consultant for over 15 years and holds national and international mandates in the fields of public affairs, business development and private equity. 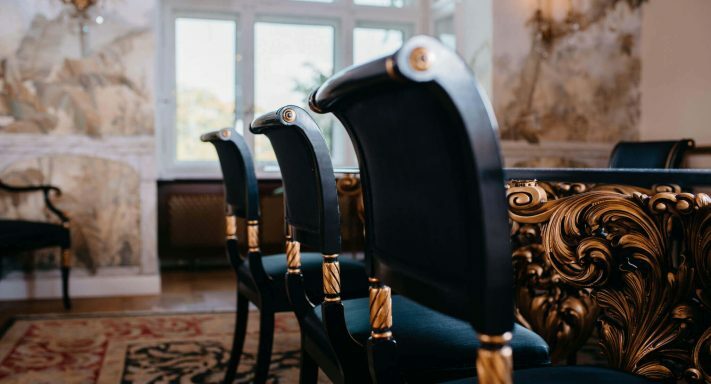 In comparison to other consultants, Dr. Borer knows the practice in government, parliament, administration, supervisory authorities and international organisations up close from his 20-year diplomatic career. In today‘s uncertain, volatile and complex environment, it is mission critical to effectively represent your interests with your stakeholders in politics, media and society. 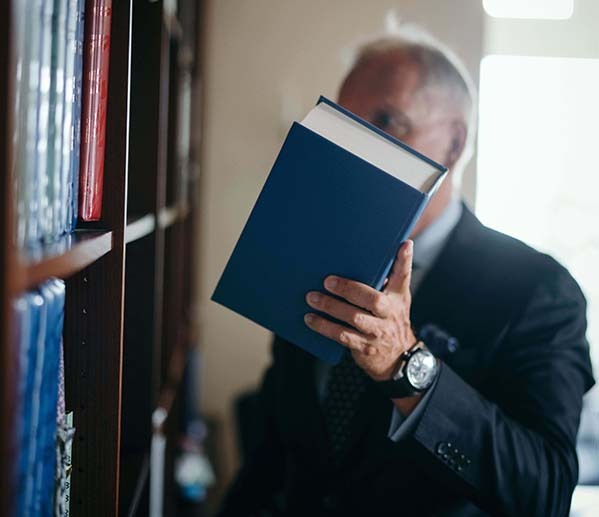 Dr. Borer Consulting helps its clients to achieve their goals by managing their reputation, building trust and mitigating issues that directly affect their business. Attractive value creation opportunities are often hidden within broad networks of investors and entrepreneurs. Dr. Borer Consulting strategically supports its clients in identifying, accessing and acting on these opportunities. It represents investors at any stage of a transaction process lifecycle from acquisition to divestment. Developing your business and meeting the relevant companies and individuals is often frustrating and time intensive. 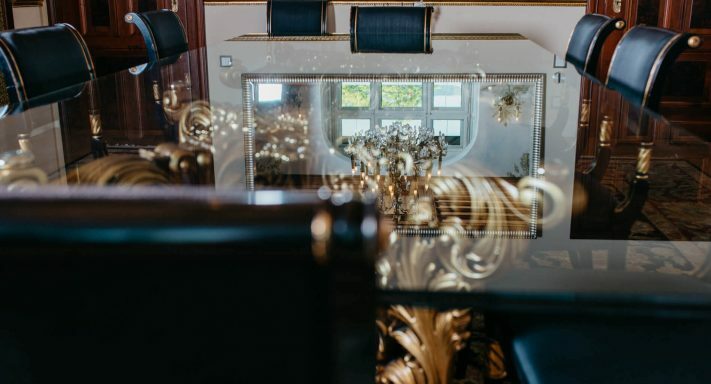 Leveraging its unique global network, Dr. Borer Consulting offers its clients privileged access to decision-makers of private businesses and politics. For our clients, we create unique opportunities and build networks. The mandates our clients entrust us with are strategically important to their businesses. Navigating their challenges successfully becomes our common journey, and our clients can count on a dedicated and highly-qualified team of consultants and advisors. Our interdisciplinary and dynamic team can draw on diverse backgrounds and experiences to accomplish our mission. Dr Borer Consulting appreciates and respects the wish of its clients to remain unidentified. Holding up our promise of confidentiality we abstain from publishing a case study on our website. If you would like to know more about our public positions, opinions and insights, please refer to our selected articles. Dr Borer Consulting is a boutique consultancy, specialised in Public Affairs, Business Development and Private Equity. 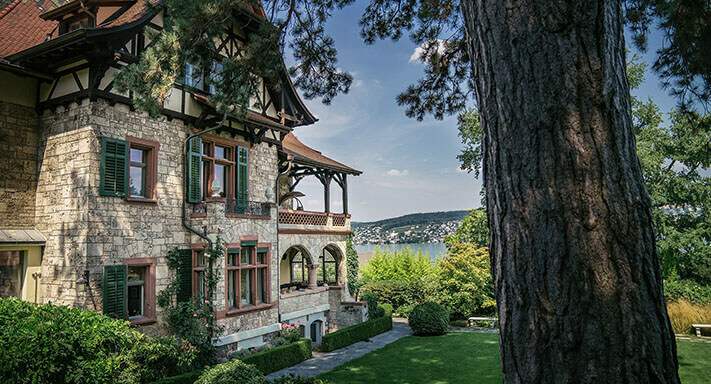 You will find us in Thalwil on the shores of the beautiful lake Zurich, Switzerland. 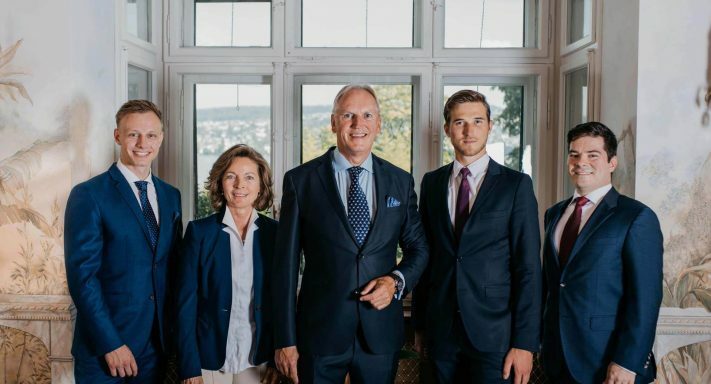 At the heart of Europe, Zurich offers access to the European and Swiss market and combines international businesses with liberal political structures.